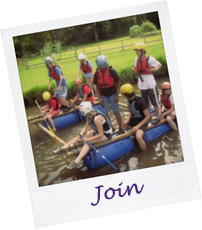 Scouting offers fun and adventure to thousands of young people every week! 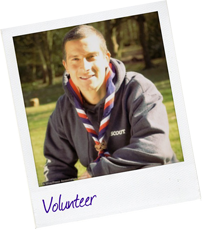 Scouting is run entirely by volunteers. We offer flexible volunteering options from helping at weekly meetings to occasional support at fundraisers. All necessary training is provided, you do not need to be Bear Grylls in order to help. So come why not come along and join in the fun!